GOOGLE ACCOUNT ON LENOVO VIBE C2 K10A40.. 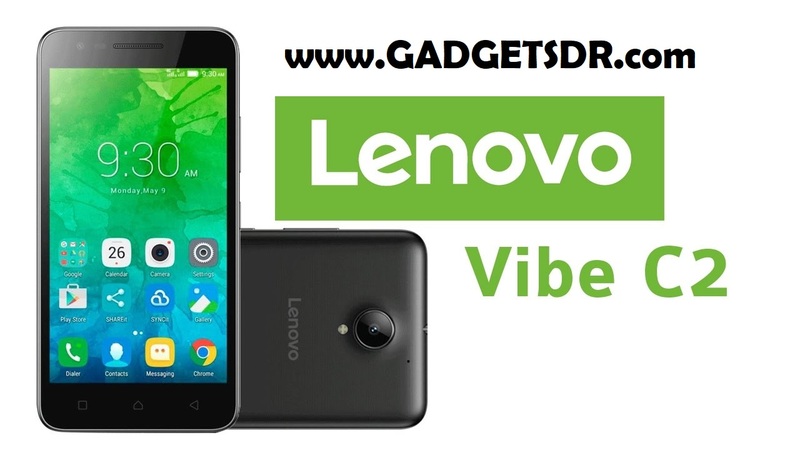 BYPASS GOOGLE ACCOUNT ON LENOVO VIBE C2 K10A40. THIS METHOD WORK ON ANY SECURITY PATCH LEVEL. IF YOU FOLLOW THIS METHOD YOUR GOOGLE ACCOUNT 100% SUCCESFULLY BYPASS FRP. TRY AT YOUR OWN RISK ..